Illusions give us acute insight into the principle of Perception and Reality. Because, contrary to the cliche, perception does not equal reality. In fact, perception is more important than reality. To learn more about how important this concept is to human relationships and communication, reach out to us. You walk into a two story house. You enter the kitchen on the first floor and you see three light switches on the wall. There is a sticky note nearby that reads, "These three light switches operate the three lights in the the master bedroom on the second floor. The problem is we don't know which switch operates which light. Can you please help?" You are allowed to flip any of the switches on or off as much as you want, but you can only go upstairs once. 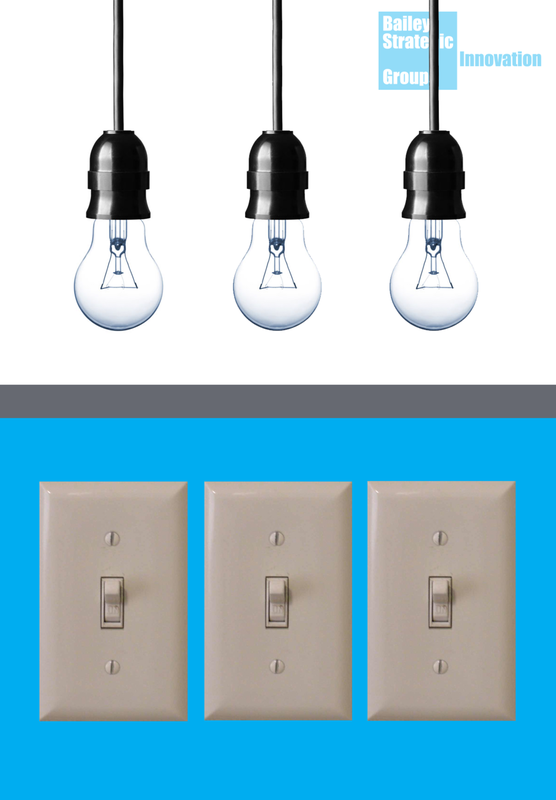 Once you go upstairs to see the light bulbs, you must identify which switch operates which bulb. You cannot see the the lights from the kitchen (no mirrors or reflective surfaces). You have only the light switches and the one trip upstairs to the lights.